Host your self-service portal for better customer service and provide access to raise incident at customer or contact level across desktop or mobile. 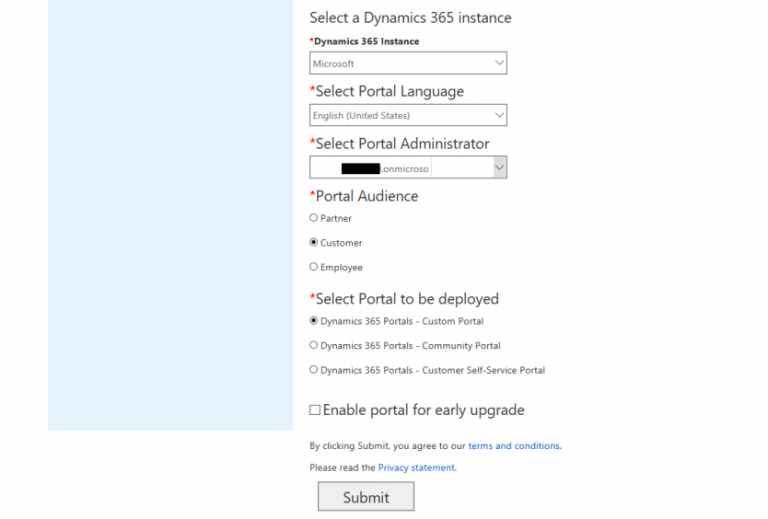 Portals are derived from admin center of dynamics 365 if you are already Microsoft Dynamics 365 customer. We can enable portal using below steps to Set up Self-service Portal in� CRM Online. The custom portal framework is extensible and customizable so this can also be adapted to fit bespoke needs. Each Portal is connected with single organization or instance. Each portal includes entitlement for up 1m page views each month. Crm portals are a cloud service and we recommend customers to enable Azure storage. Portal template contract many configurable site settings various styles can be achieved and modified to get intuitive user experience we can define a theme that will include background style, text color, and layout width. In most instances, an organization will deploy only one portal. This will be managed in Global Portal Settings while settings for individual portals are applied through Portal Site Settings. 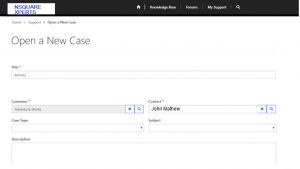 An authenticated portal user is a Dynamics contact or system user. Web authentication information must be configured for each user. In Dynamics 365, role based security permissions control what type of records each user can access. For portal users, a web role is needed to gain access permissions and different roles can be configured to enable varying access levels to portal pages. Local authentication is the most common process using a contact record for authentication. However, for custom authentication, developers can use the ASP.Net Identity API to create custom login pages. In these instances, account credentials and password management is handled by a third-party identity provider. This includes Windows ID, Google and Facebook. Using native knowledge capabilities, a library of articles is accessible to customers and other portal users to find solutions and answers.